March 14th 2018. 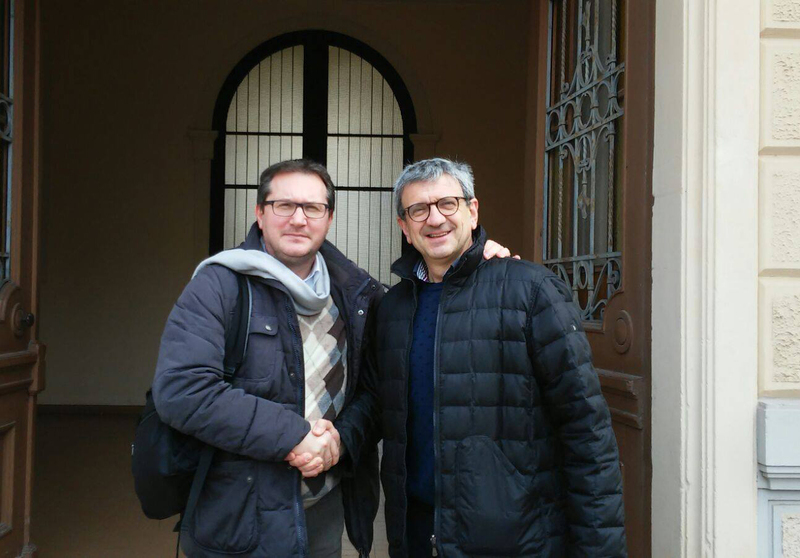 Meeting with Marco Illotti, member of USMA’s task force and President of the Padua Section of the Centro Sportivo Italiano (The Italian Centre of Sport). The Centre includes more than 150 sport clubs and more than 20000 athletes.